'Little Dorrit' Production Still. Production photo from the BBC adaptation of Charles Dickens' novel. 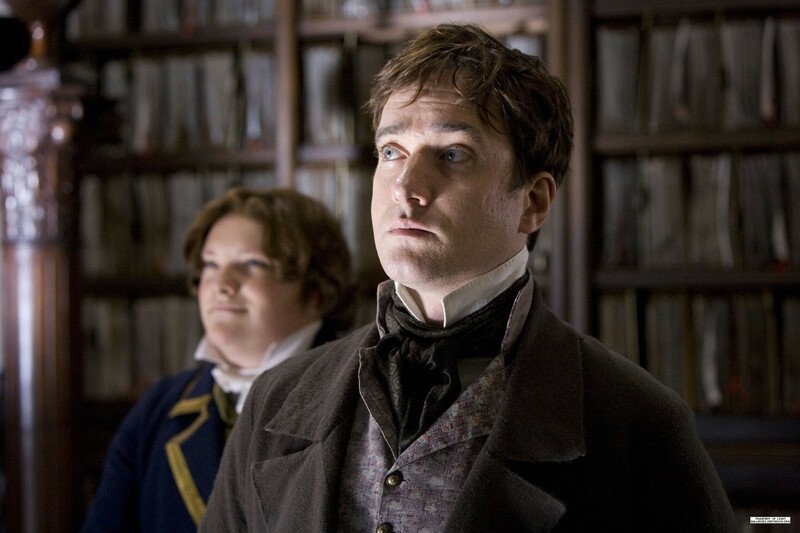 Already aired in UK, will air in the US in 2009.. HD Wallpaper and background images in the Period Films club tagged: little dorrit production still bbc charles dickens adaptation starring matthew macfadyen and claire foy. This Period Films photo might contain reading room.